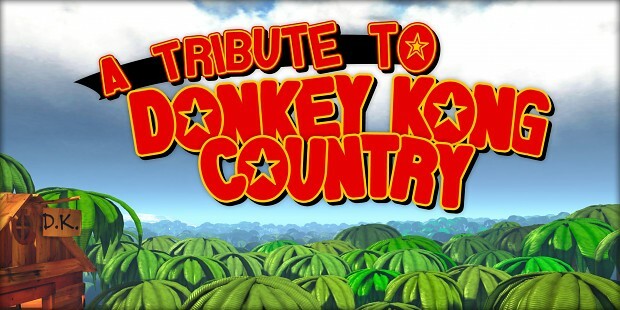 A Tribute To Donkey Kong Country is a free and fan-made game, created by one person (Igor F) as a tribute to the original Donkey Kong Country series. The first release of December 1st. will feature the first world that has 8 brand new levels! A Tribute To Donkey Kong Country is a free and fan-made game, created by one person (Igor F) as a tribute to the original Donkey Kong Country series. This is the first world that has 8 brand new levels! This is the Windows version of the game. You need a recent computer with a good graphic card to run the game. If you're lost, the game is hidden in "INSTALLATION FOLDER\Binaries\Win32\UDK.exe", or in your Windows Start Menu! Have fun! of course not. not everything comes in torrents, dude. Platforms compatible are stated as Windows AND Mac. Where is Mac download file? I'm working on it but it's not yet available, I'm having serious crashes so far. Yes I'm thinking about a "low quality" version of the game, I'll try to see what I can do! I'll do my best, see you!